Maths isn't always our strong suit, but we know enough to see that Real Friends + cats = something you need to see. 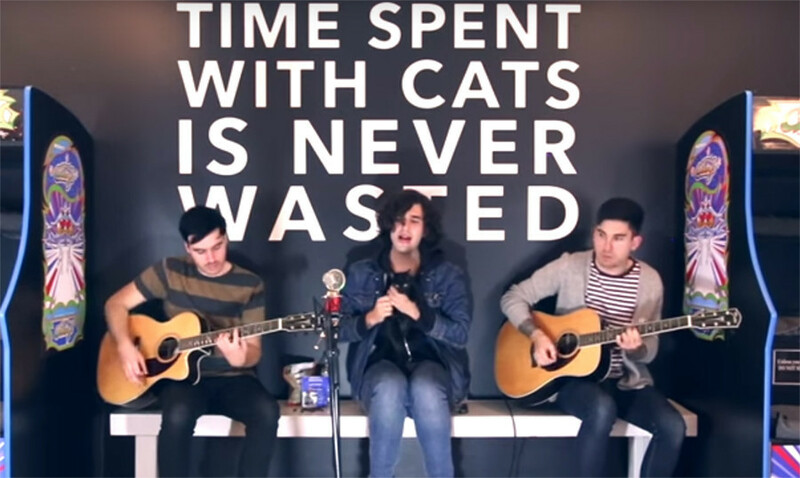 So, it's well worth checking out the latest instalments of their Something Old, Something New acoustic series - which was recorded in a cat arcade. Find out more about The Catcade here.